David reviews some of the highlights and captures of 2017. 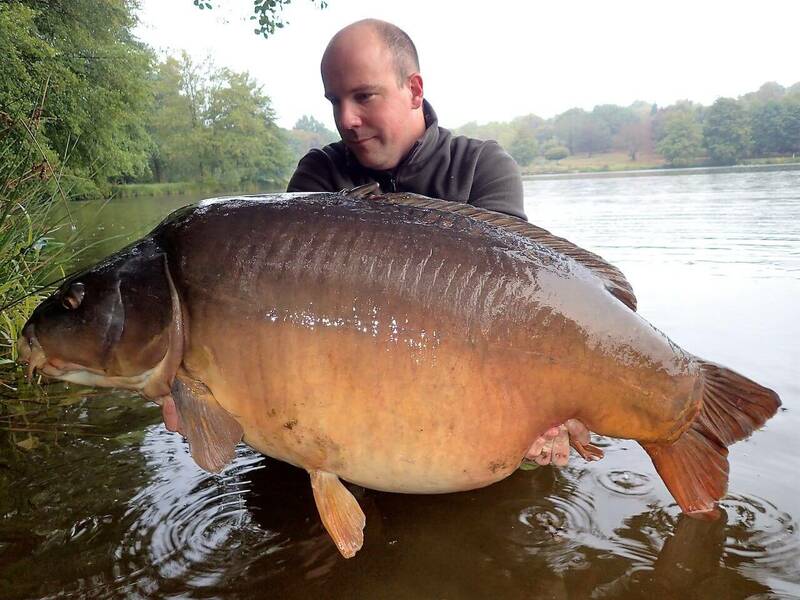 Ten different fish over 60lb has got to be a good year. Catch Report - a big fish week. Two fish over 68lb and a 56lb, all to Peter. But it's got tough after the heavy rain dropped the water temperatures. This weeks video catch report – a big fish week with a massive brace of Ribiere big carp to Peter. Ribiere big fish – the watch list. Well it’s been an exciting start to the Autumn with September bringing some bigger than expected fish. So here are my thoughts on what you can expect over the next few months and into the new season. 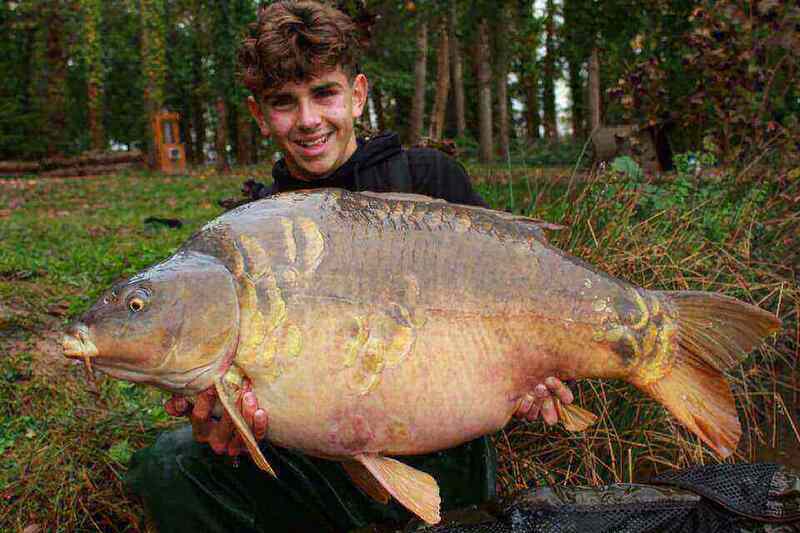 Autum kicks off with a bang – three fish at 68lb. Stunning start to the Autumn with three fish at 68lb. David talks through his thoughts on effective bait application and answers some key questions. David sets out his vision and aspirations for Ribiere. Take a look at some of our scaly fish. Some stunners to get you dreaming. Looking forward to some big commons here at Ribiere. Winter work update – toilets and shower block, silt removal, power and peg improvement. Its all here.